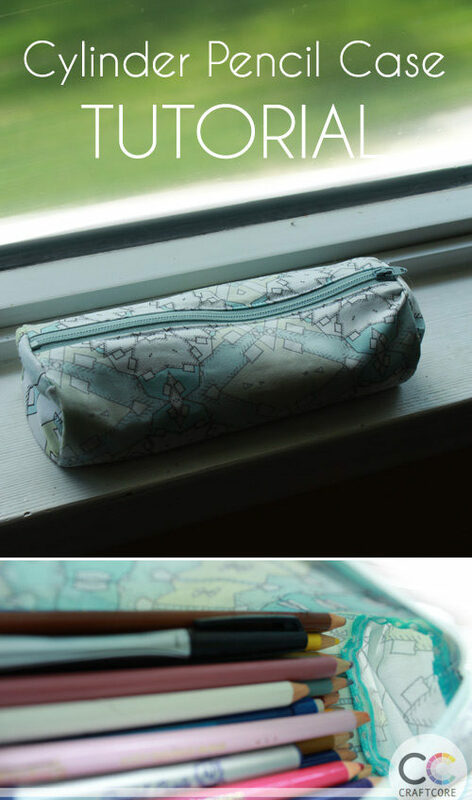 One of my favourite things about school as a kid was getting to pack up all my pencils and school supplies into a pretty new pencil case at the beginning of the year. Even as an adult, there is nothing like new supplies, ah! 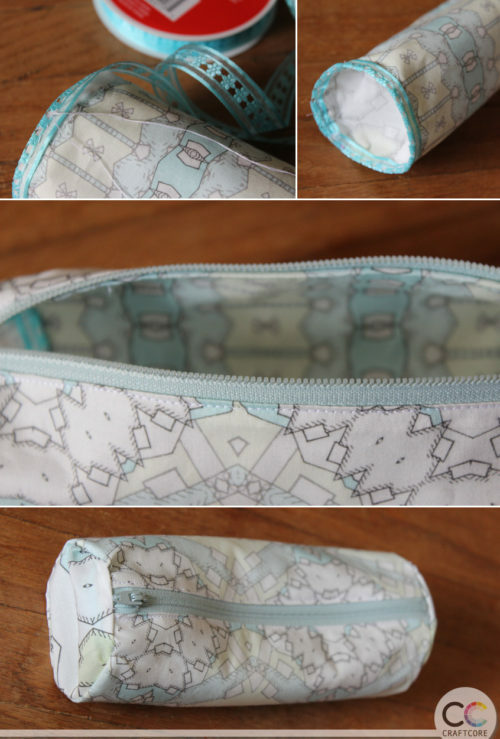 This tutorial will teach you how to make soft, cylinder pencil case. The tube shape is really fun, and the soft sides means that you can squish the case into tightly packed bags when travelling with your art supplies. 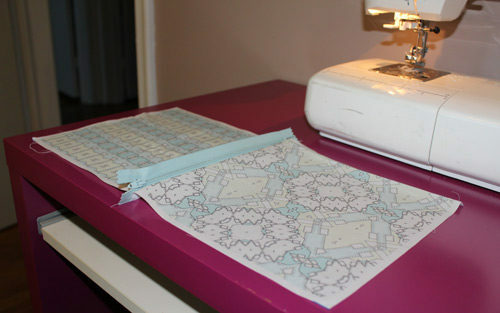 I designed this fabric myself and sell it on Spoonflower. I made this from two full Spoonflower swatches plus a part of a third. You can see and purchase the fabric collection “Pen and Ink” here; I appreciate any support you can give by purchasing a swatch or two! 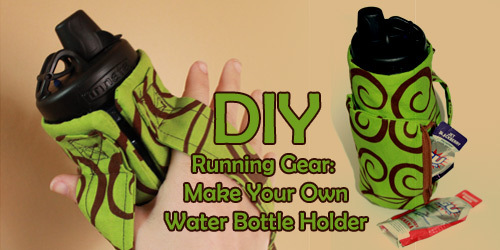 Start by placing your outer fabric face up on a flat surface. Place your zipper face down along the left side as pictured below. 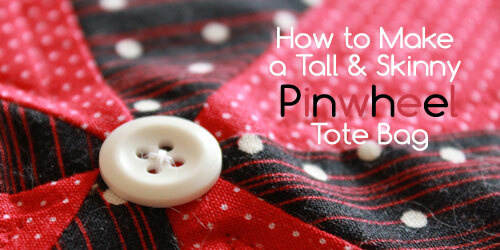 Place your lining fabric face down on top of the zipper. All three edges should be centered. Pin into place. 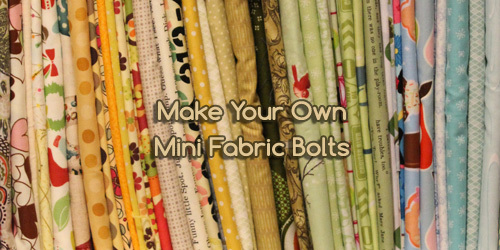 Sew as close to the zipper as you can along the left edge. 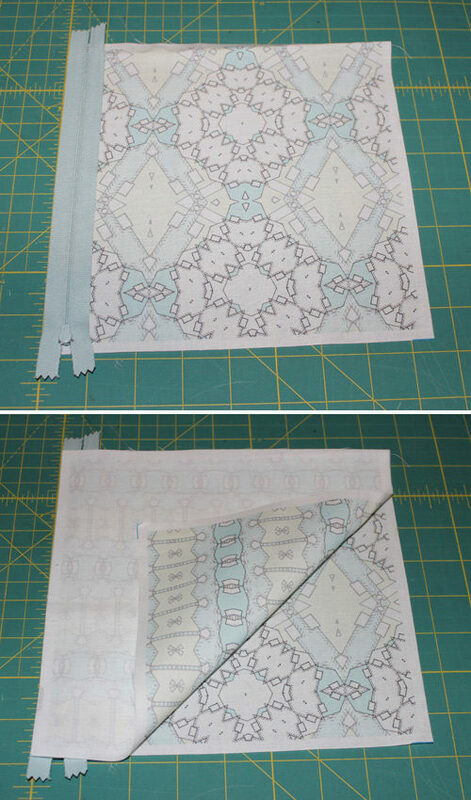 When you’re done, you’ll be able to separate the lining fabric from the outer fabric. Optional: if you’d like, you can bring the wrong sides together and top stitch a decorative line down the side of the zipper teeth. Open up the zipper. You want to do this because later we will be flipping everything inside out, and it’s much easier to work with when it’s open. Take your outer fabric and bring the rightmost edge of the fabric to the left edge of the zipper, aligning the edges neatly. Temporarily pin in place. 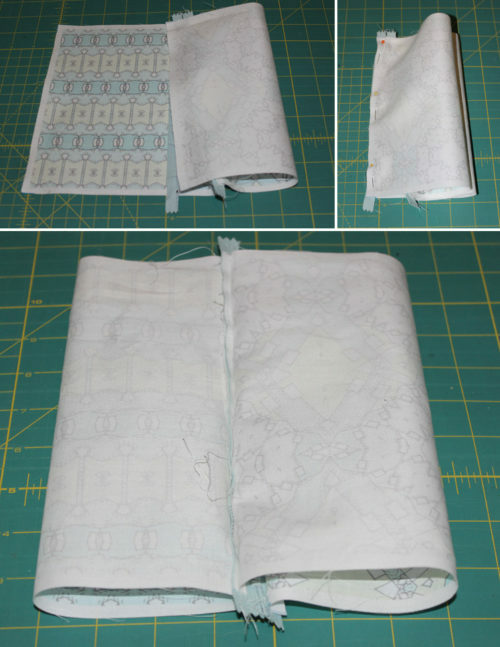 Now you will need to take your lining fabric and bring the leftmost edge of the fabric and line it up with the edges of the two pinned layers. 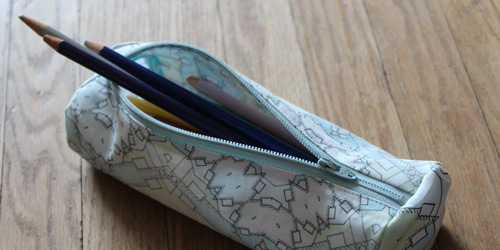 Ensure that all your edges are on the left side of the zipper as pictured below; your lining fabric is facing up, your zipper is facing up, and your outer fabric is facing down. Repin the layers, then sew. You’ll end up with two loops of fabric, one loop coming off one side of the zipper and the other coming off the other side. Now you can temporarily flip it inside out so that the lining is on the outside, the teeth are facing inward. 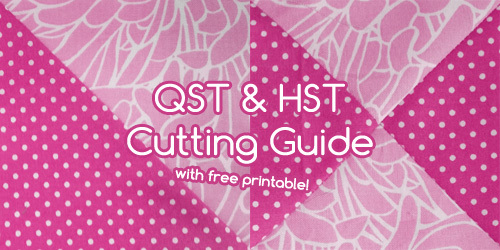 From the rectangle that you have reserved for the end fabrics, cut out two 3.5″ circles. I found a cup that was close in size and used a disappearing ink marker to trace it. Making sure that your tube is inside out, ease and pin the first circle into the place at the end of the tube. 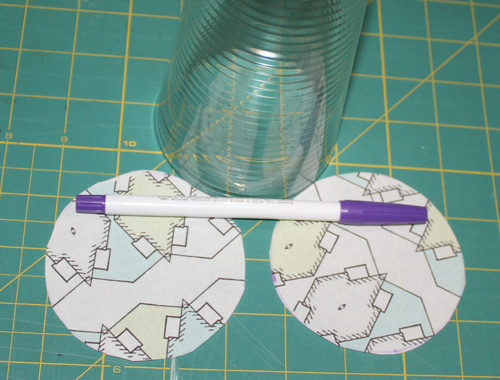 The edges of the circle should be lined up as much as possible against the edge of the tube, with the fabric of the circle pressed inwards as pictured below right. Hand sew into place as evenly as you can. Trim off the end of the zipper that is sticking out beyond the seam allowance. Since this is a raw edge, I like to enclose the raw edge with a medium width ribbon, similar to a binding, but prettier. I chose a blue ribbon and folded it in half lengthwise, then hand sewed this ribbon into place as well. Repeat for the other end, then flip everything back right side out, and voila! 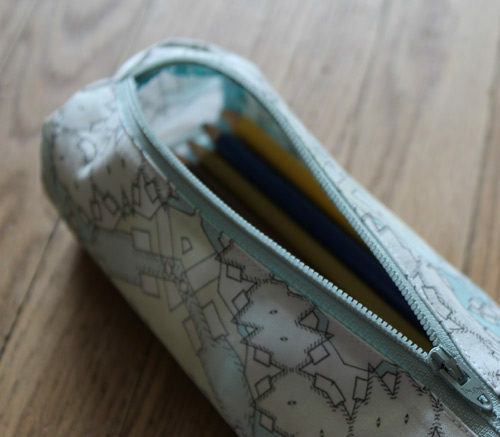 You have a brand new pencil case!